Would you like to transform your garden in Poole? Would you like to make your garden the envy of all of your surrounding neighbours? Of course the answer is yes! Get in touch with Bamboo Landscapes today and our team of expert groundskeepers will design and implement all landscaping in Poole projects to create your new dream garden. Now the summer months are upon us, you will want to get out in your garden as much as you can. In the UK, the hot sunshine hours don’t always last as long as we wish they would, which means that gardens can become neglected and not as attractive as your might like. So this year, make sure you utilise your outdoor space and get Bamboo Landscapes to transform your garden into an area that you really want to spend all of your summer hours relaxing in. We have plenty of design ideas that will turn any garden, no matter how big or how small it is, into a luxury exterior to your home. For all your landscaping in Poole requirements, choose the best company in the business, and select Bamboo Landscapes. There are two different types of landscaping, hard landscaping and soft landscaping, and you can mix and match these design options as much as you like. Below is a condensed list of what constitutes each type of landscaping, for your information. At Bamboo Landscapes, we promise to complete all landscaping in Poole jobs to your specifications, while managing the cost to stay within your price range. Our check-a-trade score is a fantastic 9.70, which goes to prove how celebrated our company is in the Poole landscaping industry. 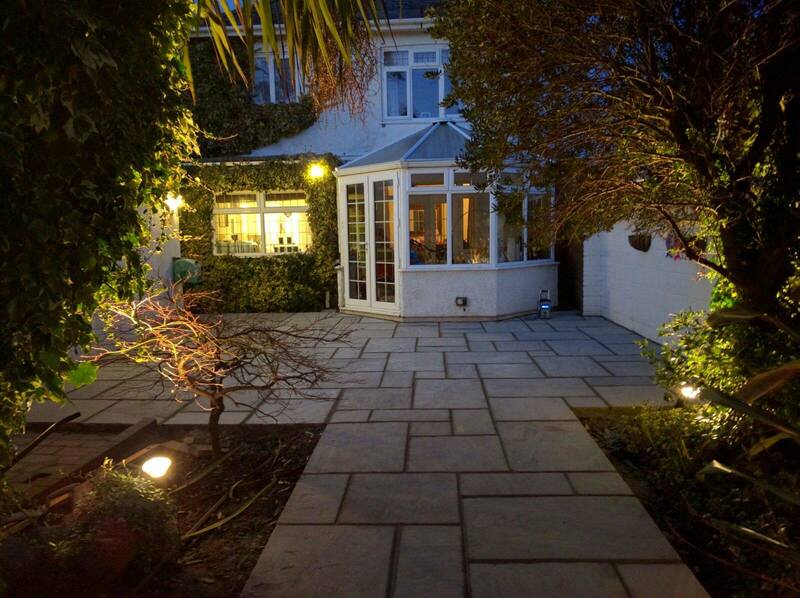 We have decades of experience in all landscaping projects in Poole and the surrounding areas. Not only does our company perform beautiful landscaping in Poole, but we are also highly skilled in completing patios, driveways, fencing, decking and total garden transformation. We don’t just install new external features in your home, but we also provide a thorough maintenance service for all things garden related as well. All of our tradesmen and design team are totally trained and qualified in every aspect of landscaping in Poole, and we make sure to adhere to current health and safety regulations to the utmost degree. When you hire Bamboo Landscapes to do your landscaping in Poole, you can be confident that you are hiring a very professional team that take safety very seriously. Become inspired with ideas for your landscaping in Poole garden by viewing our extensive gallery. To begin your landscaping in Poole garden transformation, speak to a member of Bamboo Landscapes today on 01202 805882, and we will help you make the most of the summer in your beautiful new garden.